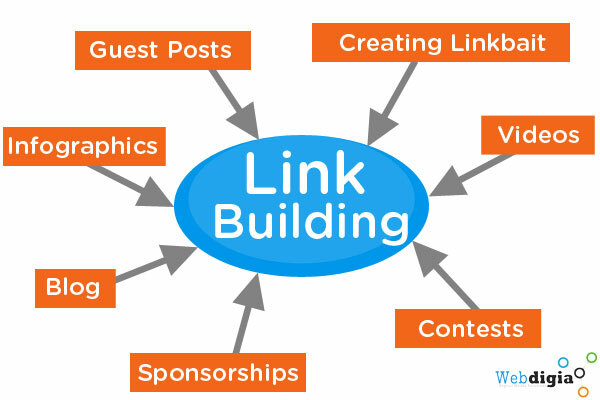 Link building is a method of obtaining hyperlinks from other websites to your own. Users navigate between pages of the internet by using / clicking on links. Search engines use links to crawl the web; they will crawl the links between the individual pages on your website, and they will crawl the links between entire websites. Link building is an art. It's almost always the most challenging part of an SEO's job, but also the one most critical to success. Link building requires creativity, hustle, and often, a budget. No two link building campaigns are the same, and the way you choose to build links depends as much upon your website as it does your personality. Below are three basic types of link acquisition. NoorAX build real links on sites that are relevant to your website, brand, and keywords. 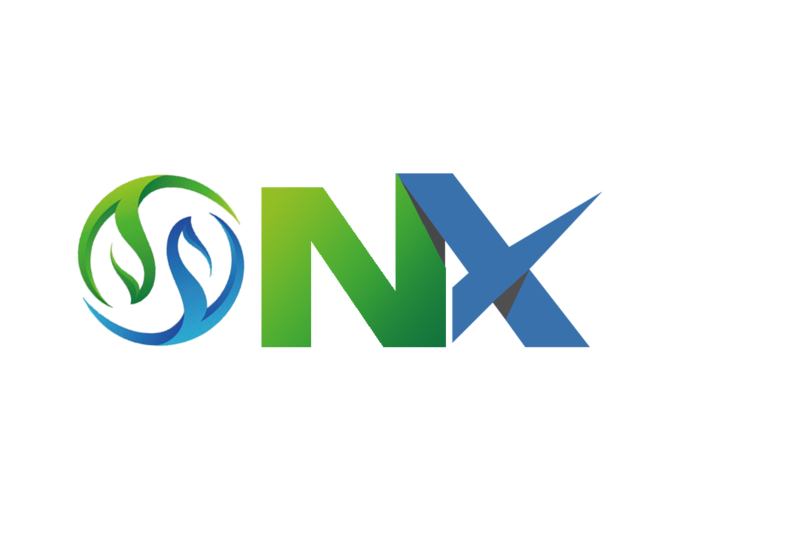 While most link builders hold PageRank (or Domain Authority, Citation Flow, URL Ranking) above all other metrics, NoorAX has adopted a relevance-first approach that implements an amalgamation of metrics to ensure we acquire the best links possible. Our method allows us to find where your audience lives on the web and secure real, relevant links that drive results and stand the test of time—regardless of algorithm updates. Our link building campaigns are fully customized to meet your needs. Your company, brand, and site are unique, and we tailor our campaigns to deliver specified results. 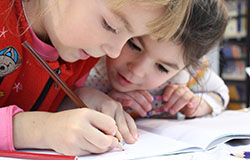 We value real partnerships—your expertise and collaboration aid campaign strategy and goals. The choice is clear when selecting a professional brand and reputation management agency with the track record and experience to deliver results in a timely and professional manner. We believe our focus and success in delivering quantifiable results, setting realistic expectations, and overall customer service set us apart, as does our ability to provide help in the most sensitive and critical circumstances for individuals or brands.